The first step to painting with encaustic is melting the paint. At room temperature encaustic paint is a solid. When heated it becomes a workable liquid. In this liquid state it can be applied to the surface with brushes, but you can also get paint on the surface by pouring, dipping or using heated tools. Make sure your temperature is between 180-200°F and you have your surface thermometer on your palette. Select the colors you will be using and decide if you want to melt paint directly on your palette or in palette cups. Decide which brushes you would like to use and arrange them on or next to your palette. You will notice that it is necessary to keep your brushes warm so that they remain soft and ready to use; pausing with your brush will cool and harden the paint. The types of brushes you use will affect the way you apply the paint to the surface; a soft hake brush will leave almost no brushstrokes while a bristle brush will. If you apply warm paint to a warm panel the paint will flow more readily onto the board, while if you apply warm paint to a cool panel the paint will cool quickly and create texture. It is helpful to heat your support directly on your palette or with the use of a heat gun. If you skip this step the paint will cool very quickly and you will have short brushstrokes. You can come back to a painting at any time to rework it with the addition of heat. This content is from the R+F Handmade Paints blog and website. 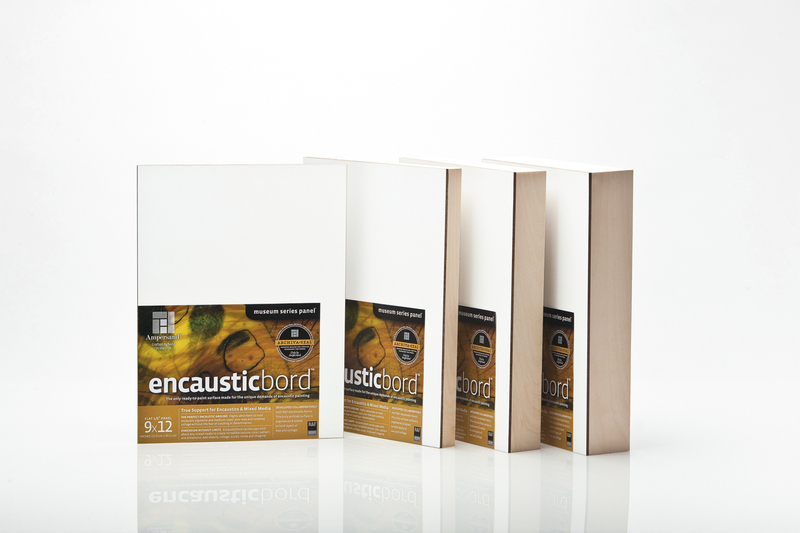 For more resources on encaustic painting,check out our Encaustic Resource Center. 1. 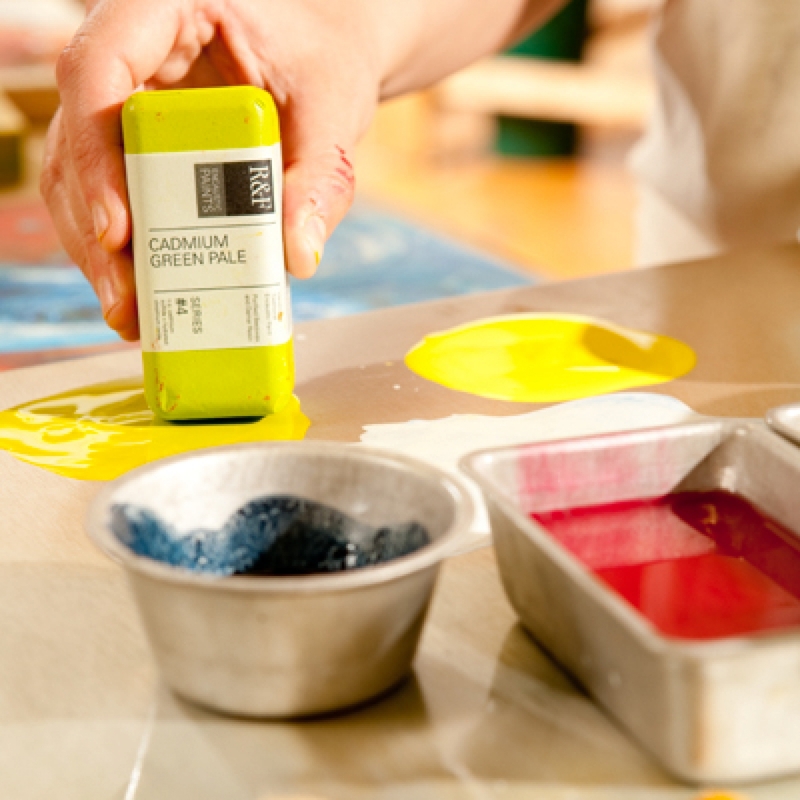 No preparation needed in order to start with Encaustics. 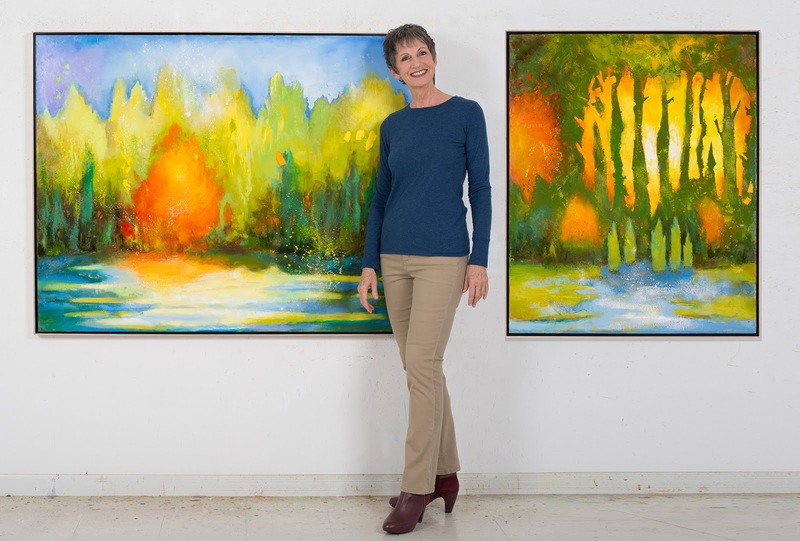 If you’re looking to try encaustics or need a dependable, solid panel for your artwork, look no further. 2. 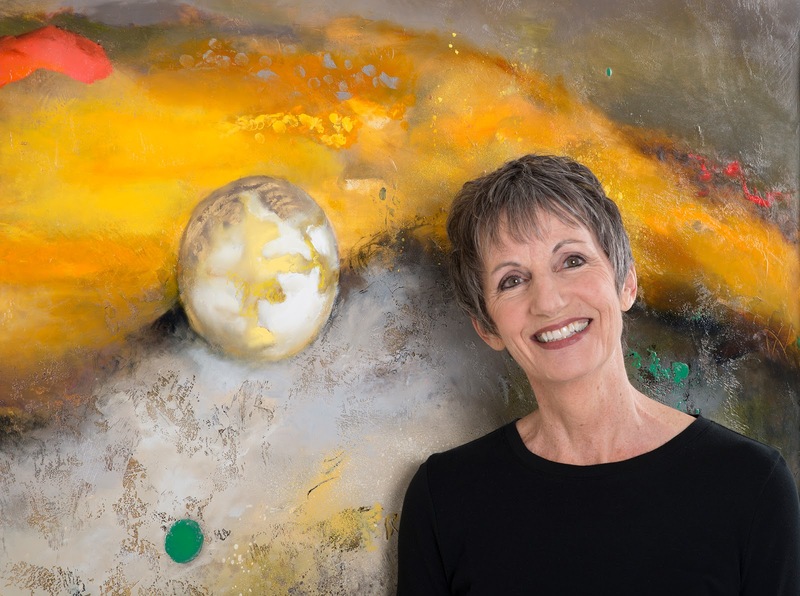 Wide open to accept any type of ground: glue size, acrylic gesso, and oil-based or alkyd primeres. Raw wood panels should be sealed first, however, before applying any ground to preevent support induced discoloration. 3. Free of seams, large knots and raised fibers. 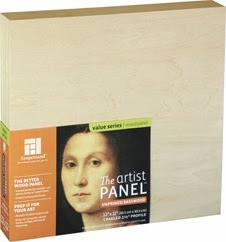 Each panel is selected from the finest premium basswood. 4. Smooth finish with limited wood grain, sanded to perfection. 5. Available in sizes up to 18″ x 24″ and in two profiles 7/8 in and 1.5 in. 6. Great for mounting canvas, paper, giclees. The smooth finish is perfect for mounting other art, prints or canvas and readily accepts most adhesives. 7. Ideal for intricate wood engraving, mixed media, painting, altered art and more. 8. 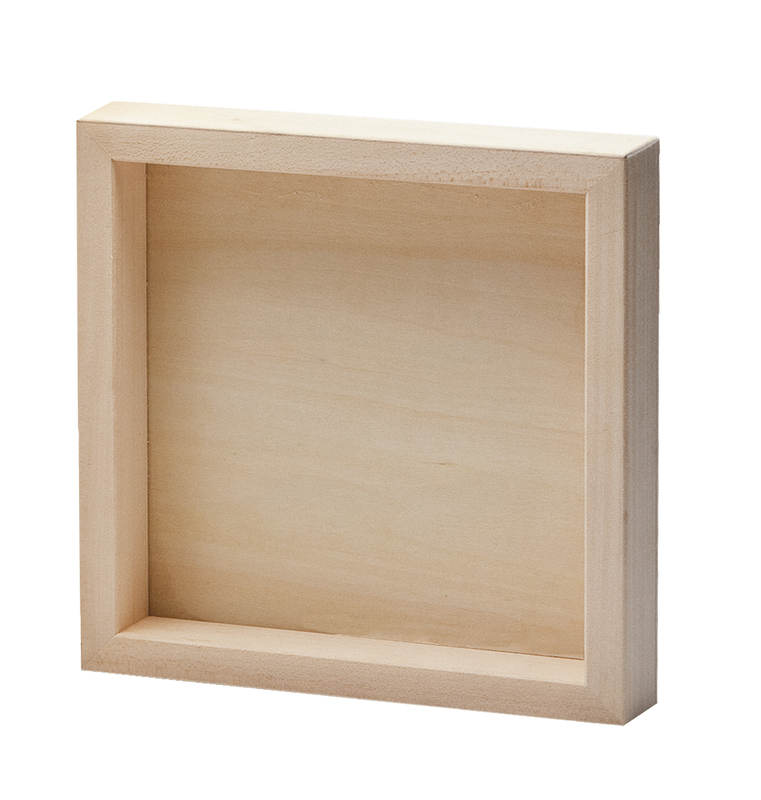 Superior dimension stability sturdy 4 mm plywood with solid pine cradles outperforms all other brands of plywood panel. 9. Easy to hang and frame! Attach hanging hardware and you’re ready to go! 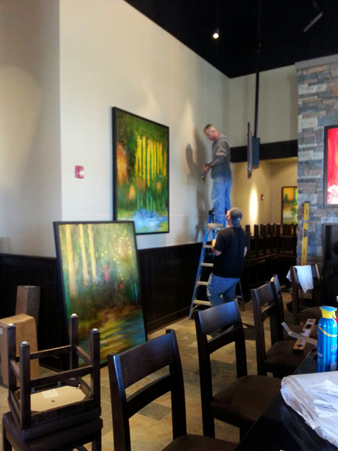 For ideas on how to treat the edes of the cradle, consult this article on hanging and framing. 10. Like all Ampersand products, the Unprimed Basswood is fully tested for durability and also for best performance with artists’ paints. Encaustic image transfer is the transference of a printed or drawn image onto wax. The adhesive properties of wax allow images to be transferred; a burnisher or spoon is the only tool necessary for transferring onto wax. Black and white and colored photocopies and some computer ink jet and laser prints (all of which can be enlarged or reduced), carbon and graphite paper, graphite, charcoal, pastel, and oil drawings, colored transfer tape/book embossing tape, press type, and images transferred onto waxed paper can all be transferred onto wax. The best method for transferring is to place the print or drawing face down onto a smooth, flat waxed surface that has been fused within the last half hour. The wax surface can be either encaustic medium or the pigmented paint. A smooth surface works best, as a textured surface will not pick up all the details of the image. Using the etching burnisher with pressure, rub in an overlapping circular manner the entire back of the image. This makes the image transfer from the paper to the tacky wax. If you are transferring from carbon paper or transfer tape, use a rounded tip (ball point) pen to avoid tearing the paper or tape. Certain copy machines make prints that are harder to transfer than others (the best machines are those in which the heat-setting device is broken or older machines in which the toner is less permanent or does not penetrate into the paper). 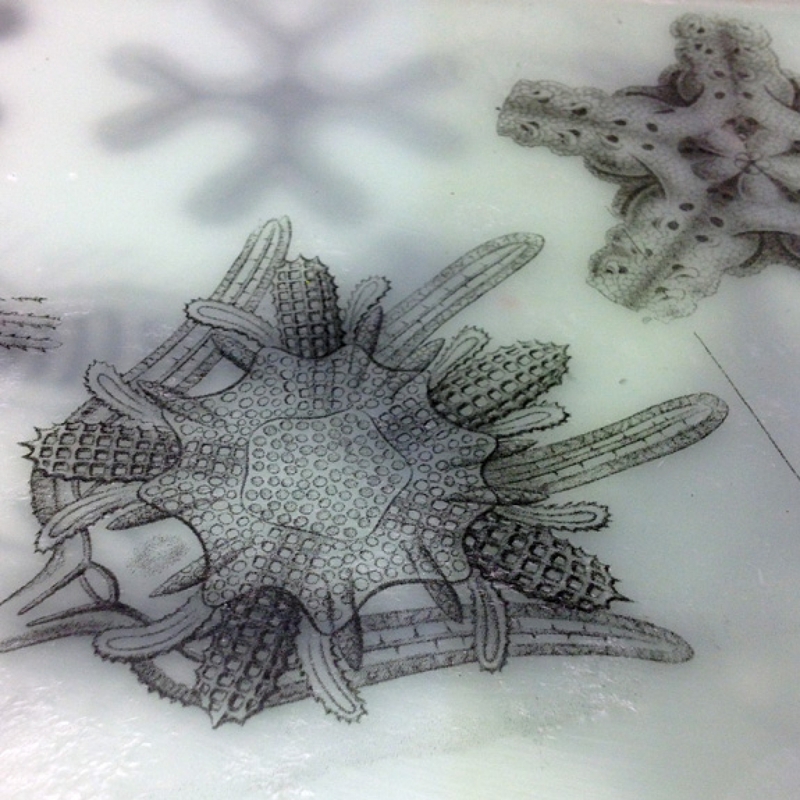 If the image does not transfer after the burnishing step, wet the back of the paper and continue to burnish. Pull off the paper, if it sticks, dab on more water and gently rub/roll the paper off. A small amount of paper stuck to the surface will not matter since the next step involves fusing which will transparentize any paper that remains. A light fusing should be done so that the wax encapsulates the transferred image. Allow the surface to cool. Keep in mind that the image will be delicate because it is close to the surface. It can be left this way or, apply a thin layer of medium over it to make it less vulnerable. A heavy fusing will cause the image to break up, and may leave an interesting effect.